Description: The office building suffered from failing galvanized pipes that restricted water flow, expelled rust-colored water and were engrossed with pinhole water leaks due to extensive pipe corrosion throughout the system. 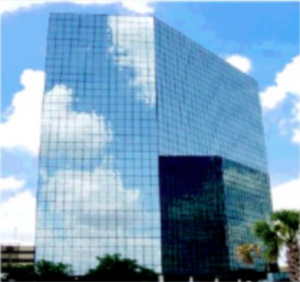 TDT Plumbing utilized an epoxy coating system to restore the Memorial City Plaza’s pipes, enabling the building to retain 100% occupancy throughout the process. 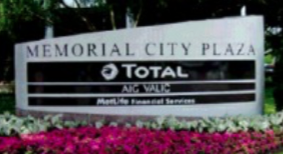 The Memorial City Plaza is a high rise 12-story, affluent commercial office building located in Houston, Texas. The office building suffered from failing galvanized pipes that restricted water flow, expelled rust-colored water and were engrossed with pinhole leaks due to extensive corrosion throughout the system. The building was 100% occupied and a complete plumbing re-pipe was not feasible or operationally possible without extensive downtime and temporary displacement of building occupants. Memorial City Plaza’s managers and engineers determined the best long-term solution for their demanding project was TDT Plumbing’s ACE DuraFlo® e-Pipe epoxy coating system. TDT Plumbing’s solution returned maximum flow and extended the system’s usable life. The entire job was performed and installed while retaining 100% building occupation.